So, you and your pouch are relocating to Hamilton? That may be the best decision for both of you because this city is notoriously famous for its love of pets. This pet-friendly town has many amenities specially designed for your furry partner. Big or small, every dog is welcomed in this area with open arms. 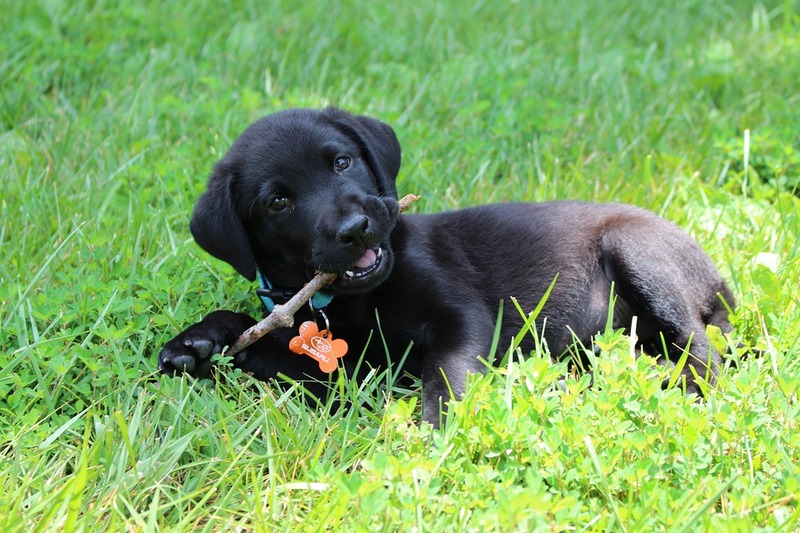 There are many dog-friendly activities in Hamilton that you can enjoy with your best friend. Why is Hamilton ideal for pet owners? If you’re looking for a place where you can enjoy many activities with your pet, then moving to Hamilton may be your perfect cup of tea. As a state, Canada is the friendly country for newcomers, and the Hamilton isn’t the exception. It’s a diverse area of Ontario that is home to many pet owners. Abundant of dog-friendly activities in Hamilton makes it one of the most dog-friendly cities in Canada. A great number of pet-friendly housing options for renting – Whether you wish to rent a house with a yard or to live with your dog in a small apartment, housing won’t be an issue. Since the number of pet owners has increased significantly over the past few years, there are plenty of places for rent that allows pets. You will find a suitable new home in no time, so you can call your local movers Ontario and start planning your move even before you find suitable housing. Cutting-edge hospitals for pets – Your dog is a member of your family, so its wellbeing is very important. It is nice to know that there are some excellent animal hospitals in the area, just in case. Many pet owners – It is nice to have someone to share interests with. If you don’t know anybody in Hamilton, don’t worry. You will make friends in no time because there are a lot of dog owners in the area. That means that you will always have someone to show funny photos of your pouch and share information about pets. 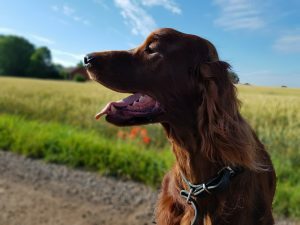 Abundant of green, open space – What do dogs love more than running around? Well, since Hamilton has many dog-friendly parks, your puppy will enjoy living here. There are many dog-friendly activities in Hamilton – From pet-friendly restaurants to specialized doggy spas and hotels, your pouch will be pampered like a king. All dogs go to heaven, but the lucky ones have the opportunity to live in Hamilton. If you love to hike, the Bruce Trail will totally amaze you. More than 890 km of the main trail and about 400 km of side trails with beautiful scenery, woodlands, meadows, waterfalls, and historical features will take your breath away. Not to mention that your dog will love being in touch with nature. Just be sure to keep your pouch on the leash in all times. That is regulation, not only because of the other hikers but also for your dog’s safety. The fact that your dog will be on the leash, won’t diminish its enjoyment. As all dog lovers know, shopping with your dog is quite tricky. In most cases, you have to leave it outside the store until you finish your shopping. Not in TERRA – the pet-friendly garden center, which is one of the main dog-friendly activities in Hamilton. This center isn’t just welcoming to your canine companions. All the shops have water bowls for dogs, and there is a big chance that your puppy will also get a treat from your cashier. Here you can shop until you drop, with your furry friend by your side at any moment. This beautiful park is the real hot-spot for dog mingling. Since it is a leash free area, your puppy can enjoy interacting with other dogs, running on the grass and splashing on the creek. It is absolute heaven for dogs, but also for the dog’s owners. 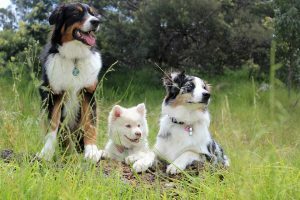 While your dog is making friends, you can enjoy the gorgeous nature. Among many perks, the huge one its location in the middle of the town. Your dog will make plenty of canine friendships at this special place. We all know how dogs love to eat. In Hamilton, they eat well. There are abundant dog-friendly restaurants where you can dine with your canine companion. Gallagher’s Bar & Lounge – This place offers some of the tastiest sliders that are definitely one of the 10 dishes to eat in Hamilton. While you can’t go inside with your dog, the beautiful, spacy patio is totally pet-friendly. Not just that, but every puppy gets a dog biscuit and a fresh bowl of water. Collective Arts Brewery – This unique venue has three very different spaces. Here you can taste some great craft beers while listening to live music and admiring the art pieces from the local artists at the same time. The dog-friendly area of this venue is very cozy beer garden behind the brewery. Bring Your Dog Cafe and Pub – This is the truly pet-friendly venue since there aren’t any restricted area for your dog. He can stroll around inside and on the patio, while you’re relaxing with the nice cup of tea and delicious bite. Bring Your Dog Cafe and Pub is a kinda dating place for dogs since many owners prefer this cafe. 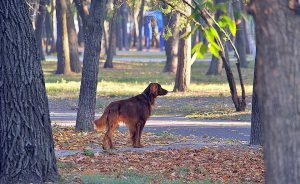 It is definitely one of the best dog-friendly activities in Hamilton that you can enjoy with your furry friend.